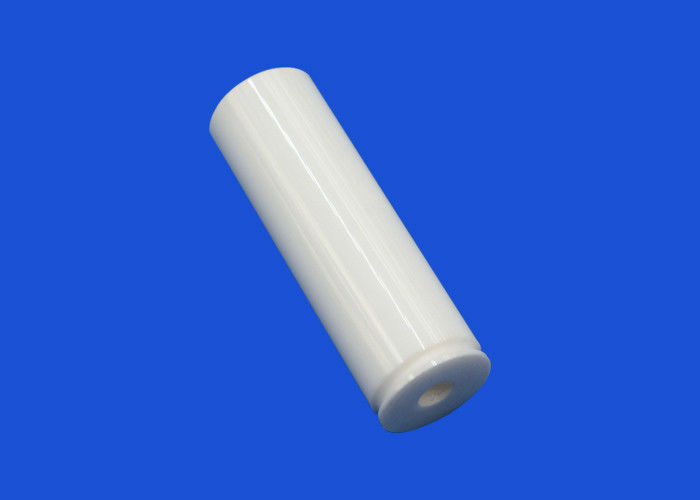 Production and sales of ceramic structural parts are widely used in instrumentation, food medicine, solar photovoltaic, mechanical hardware, laser semiconductors, petrochemical, automotive military, aerospace and other high-end fields. Mingrui ceramics have been concentrated in the field of ceramic finishing for many years. We manufacture ceramic precision components in the performance of a number of institutions and many customers alike, ceramic precision components of the performance are significantly better than the peer products. is a professional manufacturer of Zirconia ceramics andalumina ceramic structural parts. We have more than 10 senior engineers,technical backbone, more than 60 workshop technicians. Welcome to contact for the quotation, 2D/3D drawing will be perfect !